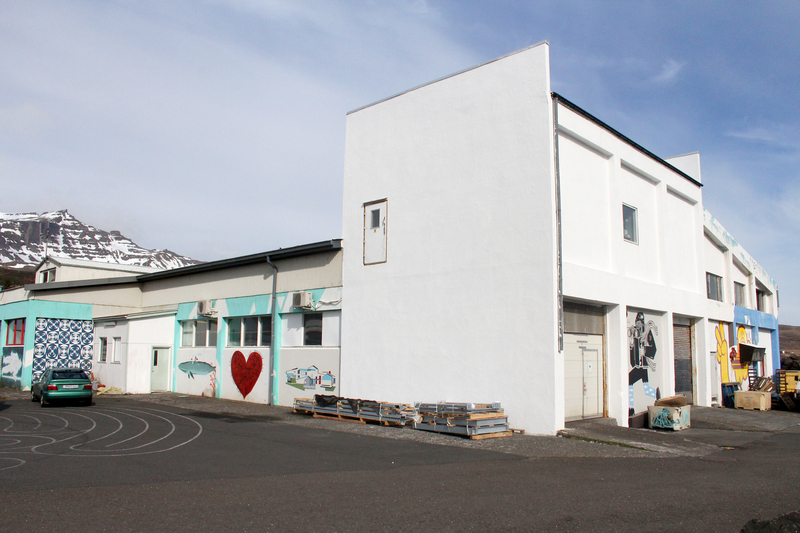 It was on a bright November day that Ruairí Leddy and Pearse O’Toole from Ireland came to stay in Stöðvarfjörður for just one night… that one night quickly turned into a couple of days in a dirty overall with a spanner in the hand. Along with the crew – Bjarki, Una & Vinny – Ruairí and Pearse found love and glory in dismantling a massive Ice making MACHINE!! !